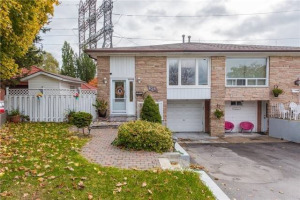 Attention Families! 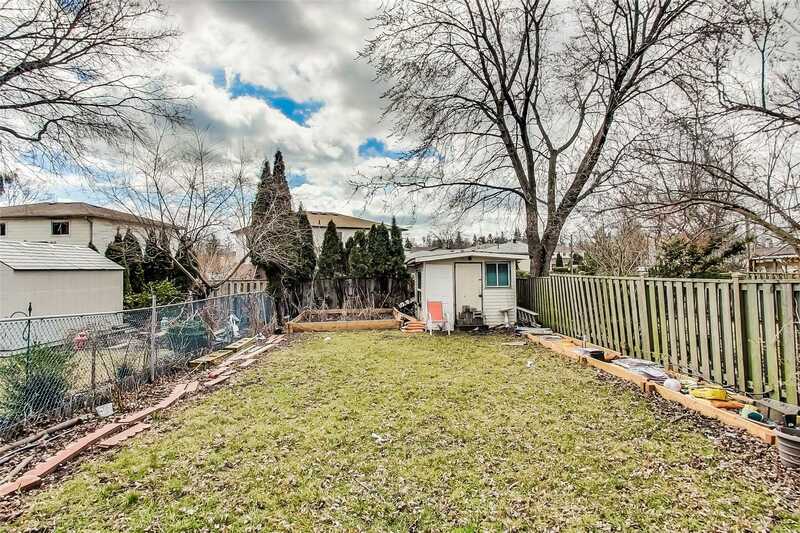 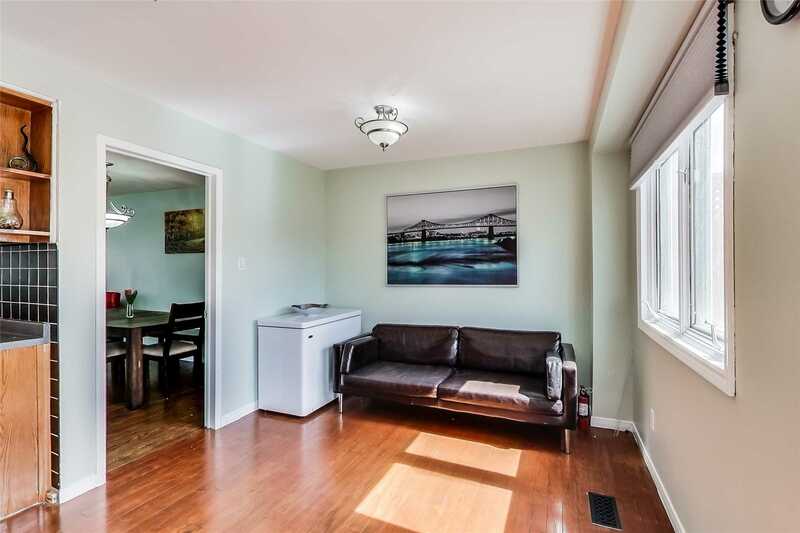 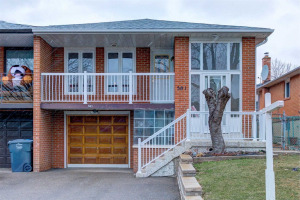 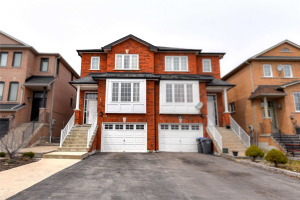 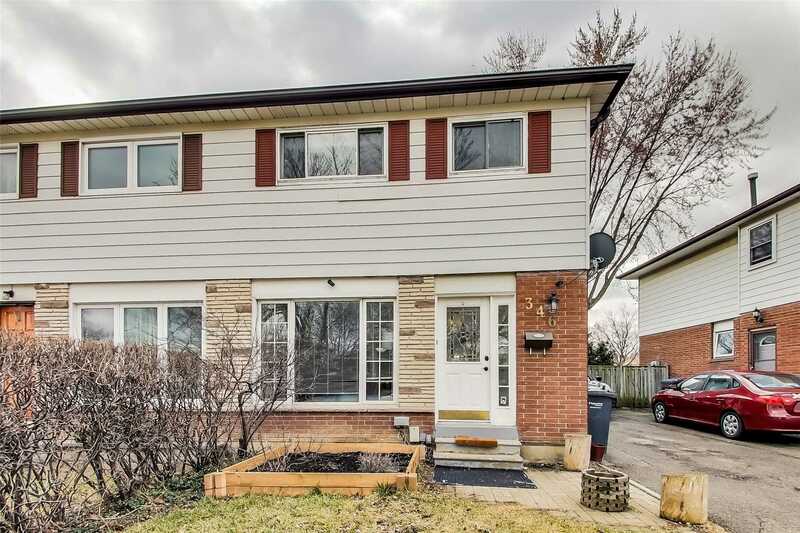 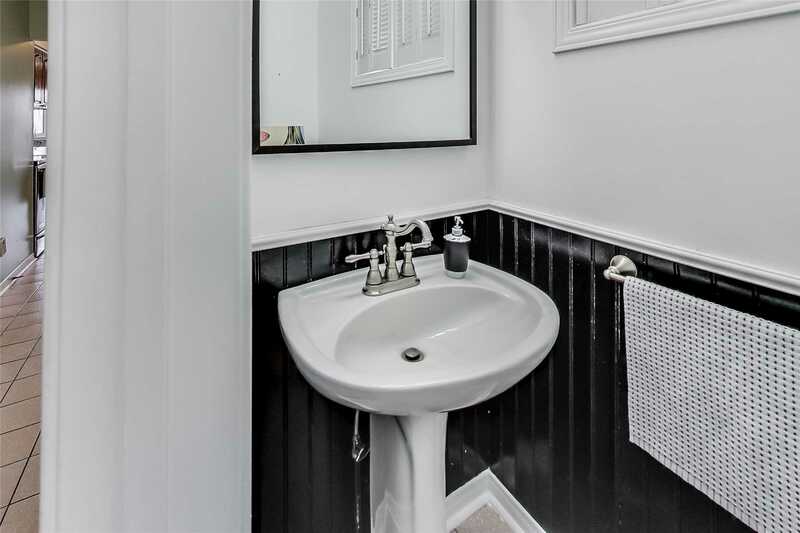 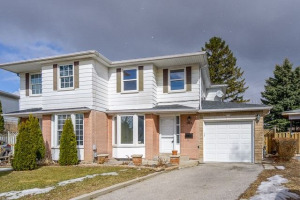 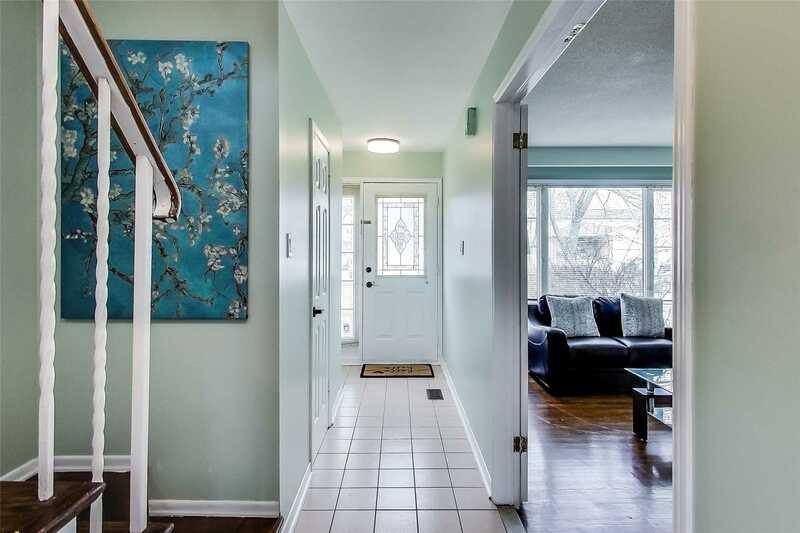 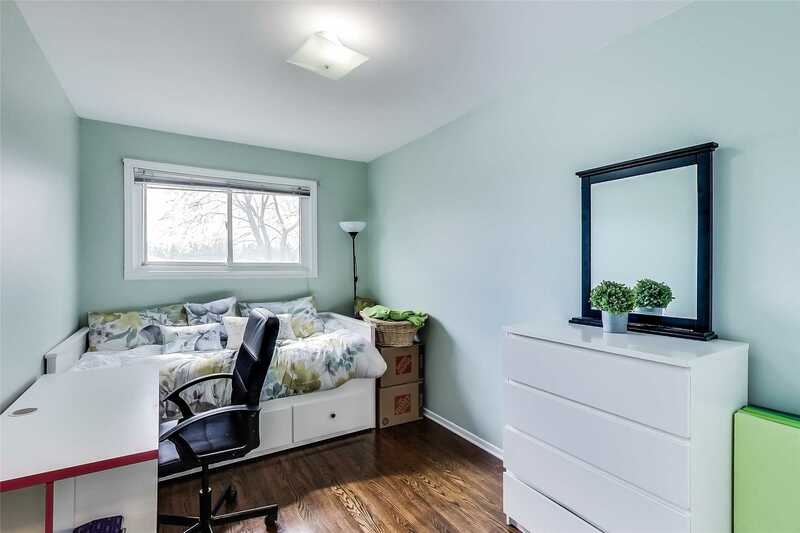 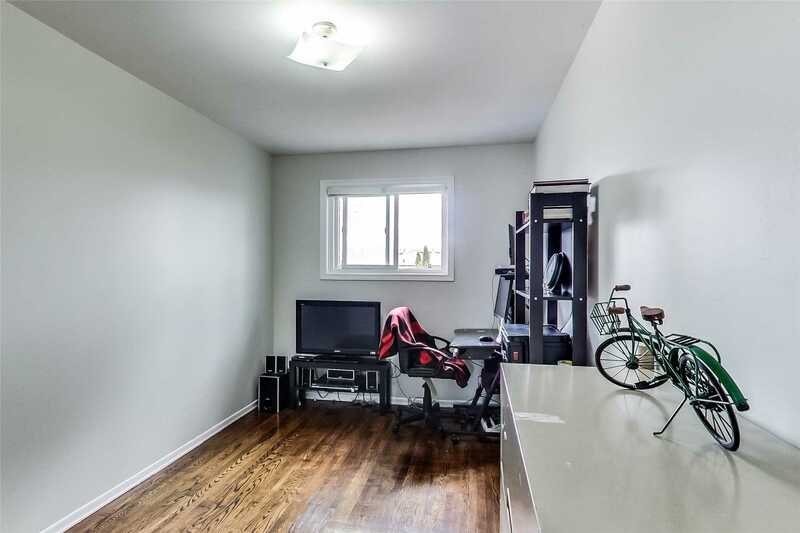 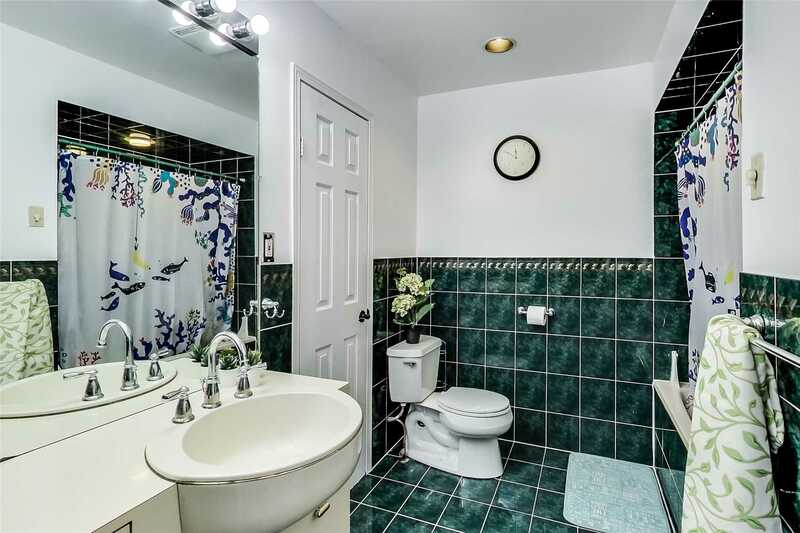 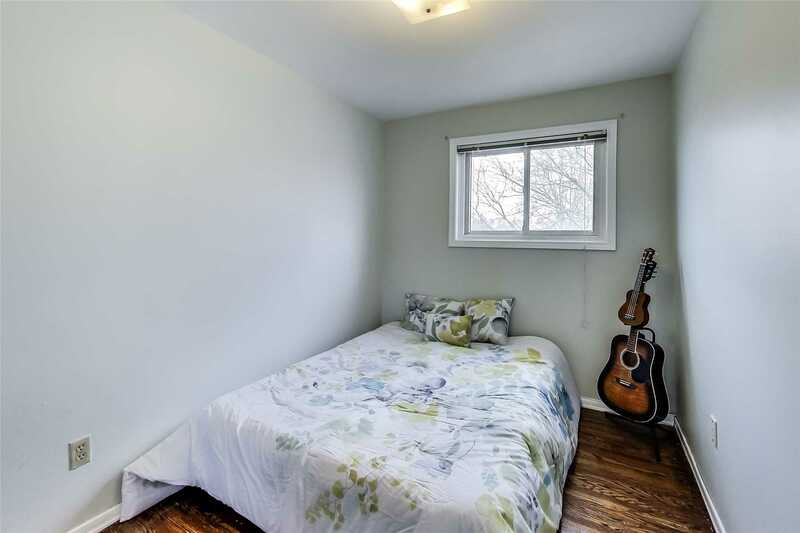 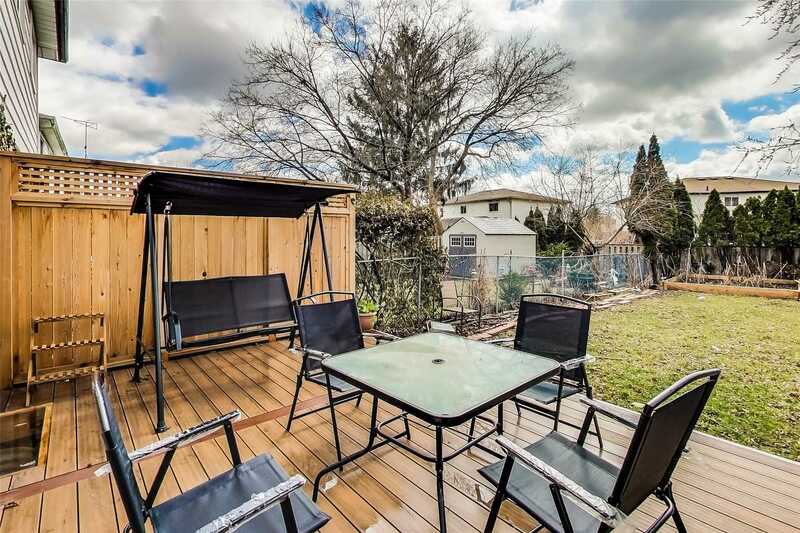 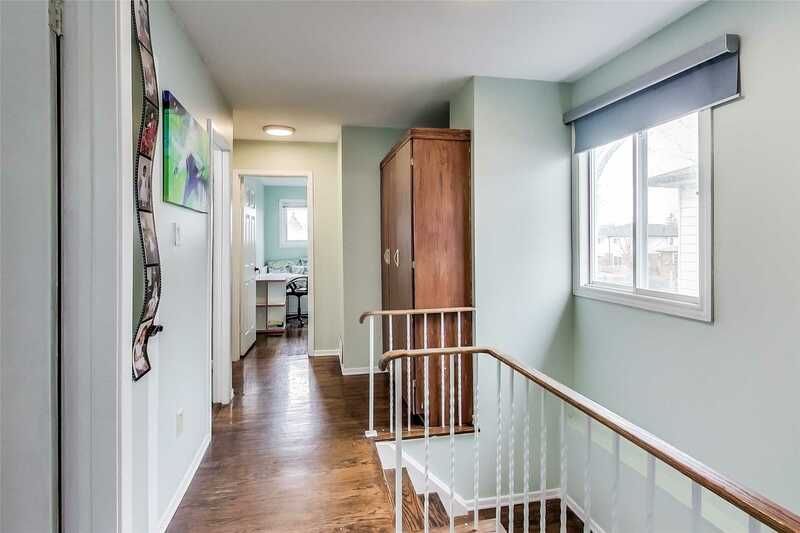 This Bright Semi-Detached Home On Quiet Tree Lined Street Is Calling Your Name. 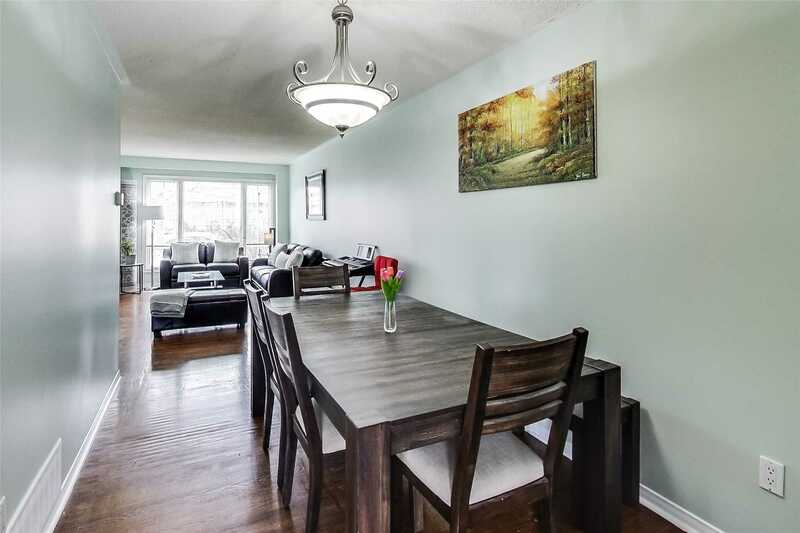 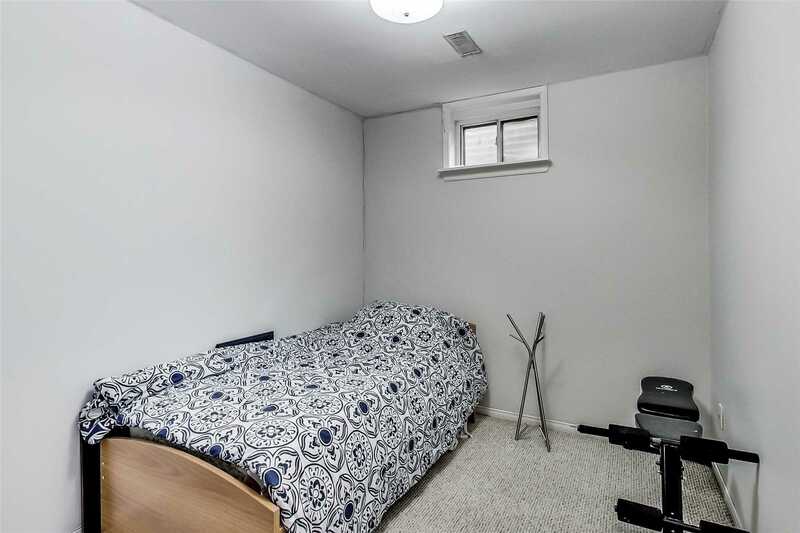 Four Spacious Bedrooms, Hardwood Floors, Eat-In Kitchen, Large Dining Room And Walkout To Large Yard With New Low Maintenance Composite Board Deck! 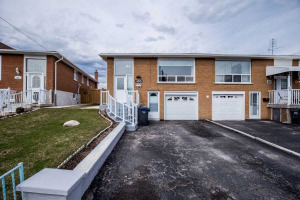 Fully Finished Basement With Separate Entrance And Potential Income Of $1100+/Month. 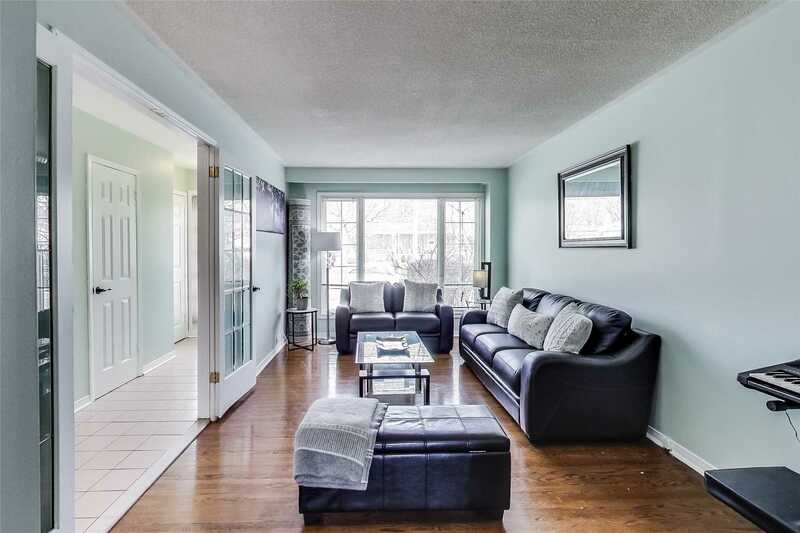 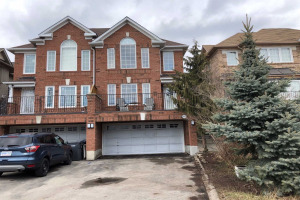 Close To Schools, Parks, Rec Centre, Hospital, Grocery Stores, Go Stations, Public Transit, Qew & 403. 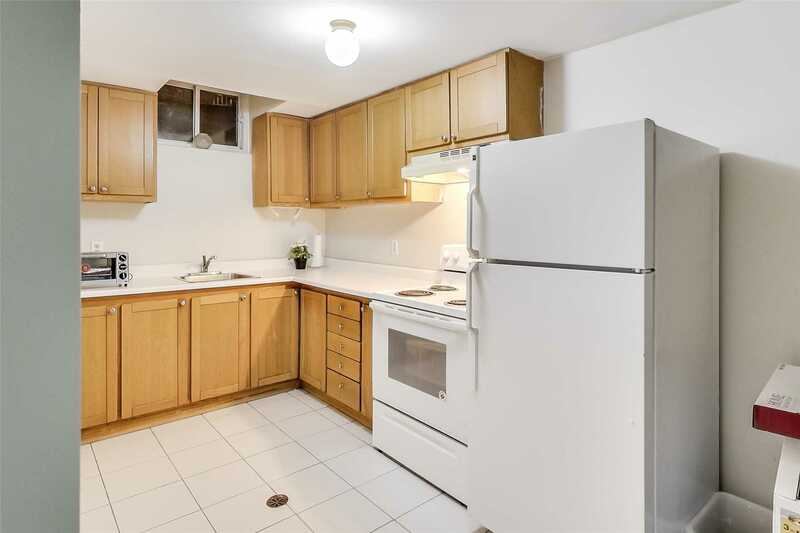 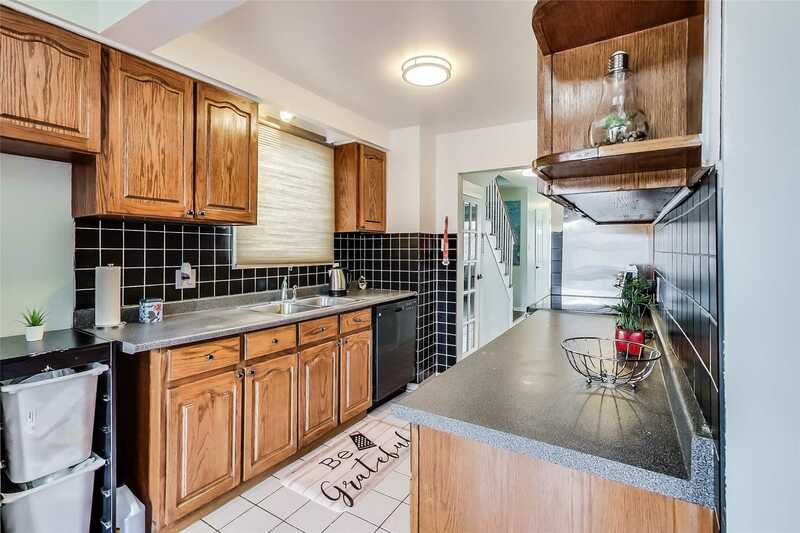 Includes All Existing Appliances:2 Fridges, 2 Stoves, B/I Dishwasher, B/I Microwave, Washer/Dryer. 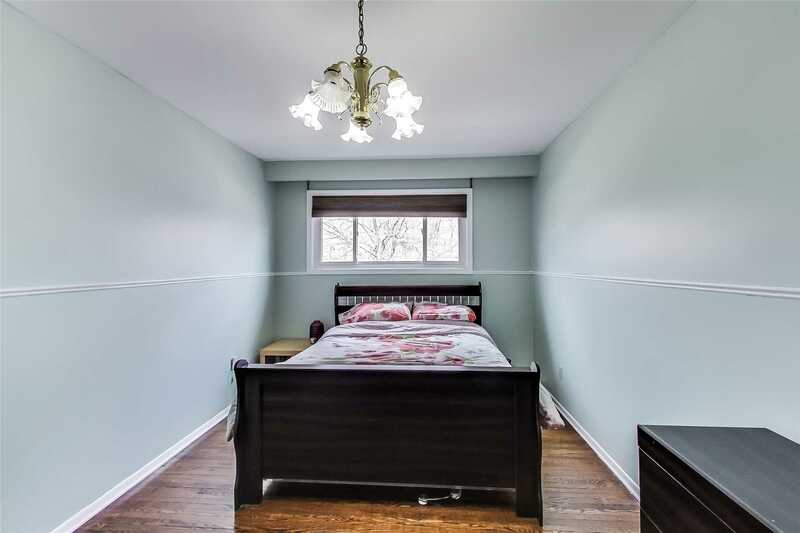 All Existing Electrical Light Fixtures & Carpet Where Laid And All Window Coverings. 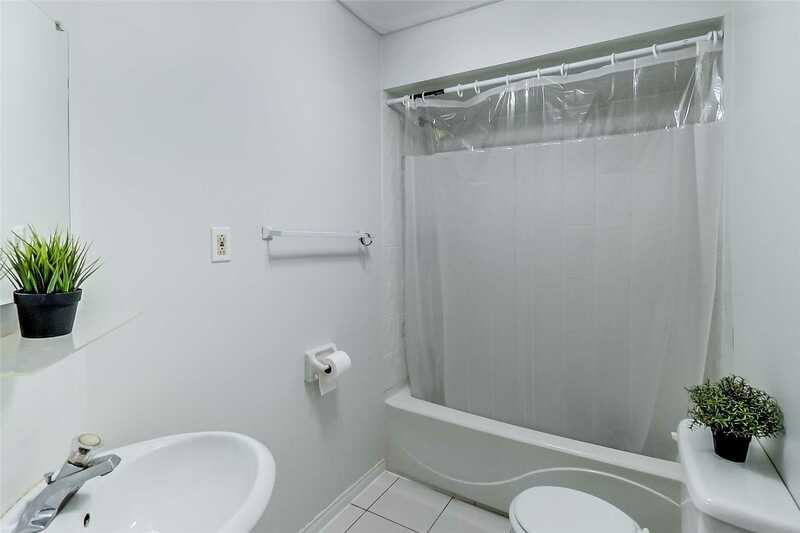 Note: Water Heater Is Owned.